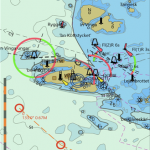 Professional marine navigation used to require an expensive GPS plotter. Now, same technology used in merchant shipping is available for Windows Phone. 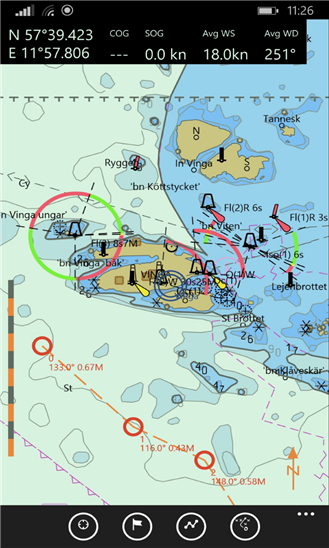 Seapilot lets you navigate like a pro with vectorized S-57 chart data from National Maritime Administrations. Seapilot uses the Windows Phone built in GPS, so it works even when there is no mobile network coverage. This is the first navigation app to feature Automatic Identification System (AIS) and AIS weather in real time, when within a mobile network. Charts are available for purchase. • AIS (Automatic Identification System) for real-time tracking of vessels equipped with an AIS transponder. 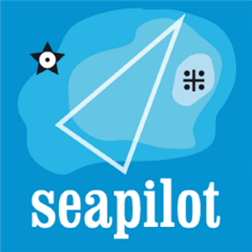 Based on 140 years of experience, Seapilot has been developed by True Heading (www.trueheading.se/us) – experts at AIS, VHF, marine navigation and communication at sea. • True Heading is a leader in AIS products with over 40 years of navigation experience. – An authority on professional navigation. Your input is essential in helping us further develop Seapilot. Feel free to contact us at [email protected] For the latest info, like Seapilot on www.facebook.com/seapilot.se.